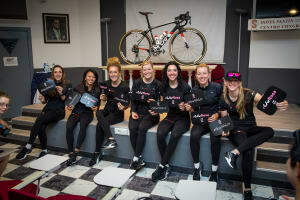 Described as 'ultra-light' and 'agile' the newly unveiled Liv Langma will feature in the Team Sunweb arsenal at the 2017 Giro Rosa. 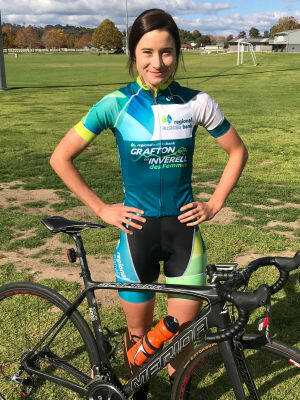 Brisbane cyclist, Lucy Kennedy has been awarded the Amy Gillett Cycling Scholarship for 2017 due to her sporting potential and her commitment to a career outside sport. Riding in a group can be plenty of fun! 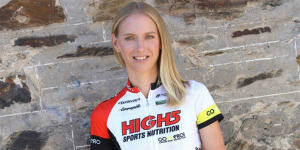 Here Sarah Hunter presents 6 tips to help you and the bunch make the most of a group ride. 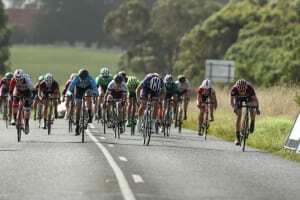 Hockings (Holden) and Mackay (Specialized) celebrate stage wins with Holden Women's Racing takes Teams Classification at Tour of South West. “I was aiming to be good this week, but I never expected something like this,”. Anna van der Breggen takes the Ardennes trifecta after victory at the inigural Liège-Bastogne-Liège. Gallery & Interview: Specialized Women's Racing feature in this stunning series of shots by photographer Paul Spurling. We speak with team founder and manager Elizabeth Phillips about SWR's goals and objectives for 2017. It’s great to see more women riding, stepping up to racing and taking the pursuit pretty seriously. If you’ve thought about joining them this article and the subsequent series might just help you get there. Amanda Spratt has been crowned overall winner of the 2017 Santos Women's Tour after a thrilling criterium at Adelaide's Victoria Park. 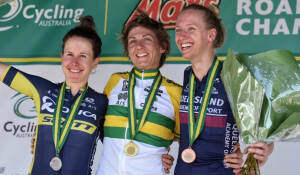 On Thursday she became Australian Time Trial champion for the second successive year and today Katrin Garfoot has won the women’s road race at the National Championships in Buninyong. 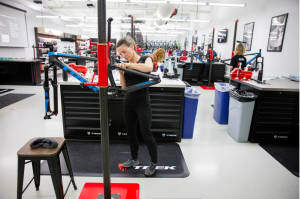 The market for bikes designed for typical female anatomy is growing rapidly, and the industry is striving to meet the needs of masses of women who are taking up the sport. 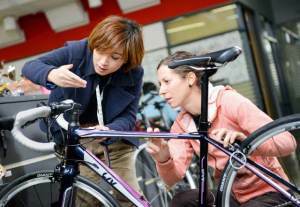 Finding the right saddle should be a high priority for all female cyclists. 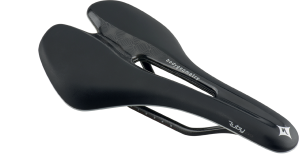 The saddle is a key contact area of the bike. It takes most of your weight and therefore it is crucially important to have a comfortable seat if you want to enjoy long rides. 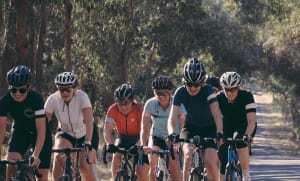 Trek are hosting a series of women’s-focused courses at their US headquarters - the training schedules designed to provide growth opportunities and increase diversity within the cycling industry. Annette Edmonson says she's 'beyond devastated for the girls, who deserved so much more..' after the team failed to make the podium in Rio. 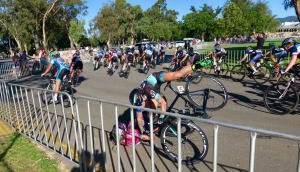 Still nursing injuries from last Monday's shocking training crash, the team fought back to place 5th overall.